Let us get you connected! We will work with your providers and contractors to install speedy and elegant solutions for your whole home's Wi-Fi and telephone needs. No cell signal in the basement? No problem. We have a solution for that too! From pre-construction builds to work on existing homes - we have your back. 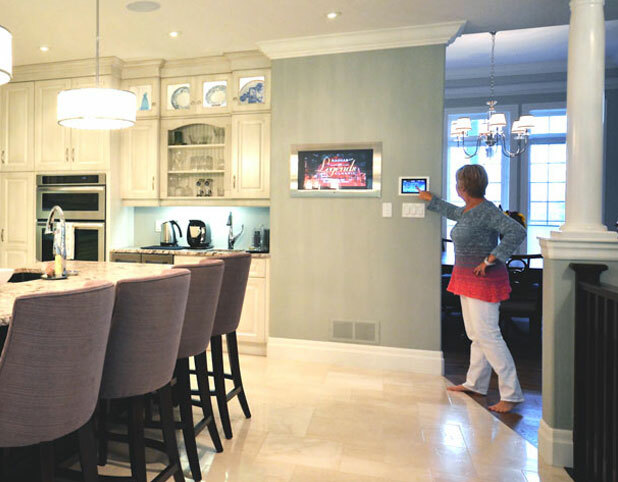 PMWYRE’s skilled integrators are versed in all things tech and will create the most reliable and high-performance WiFi system that your home has ever had… from your basement, to your office, to the bedroom and even outdoors.